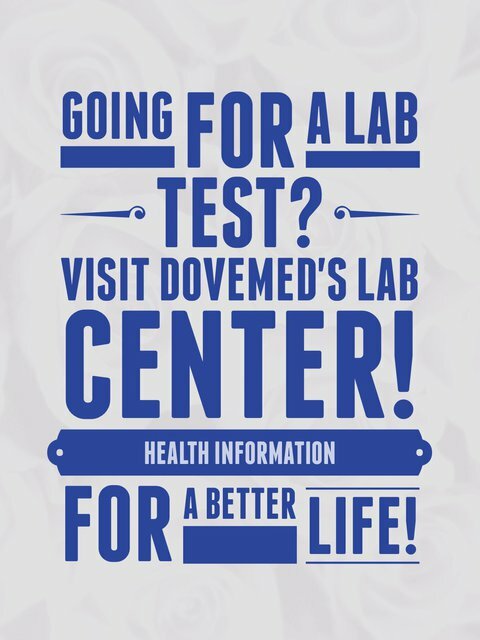 The Total T4 Blood Test is a test to assess the levels of both bound and free T4 in blood. 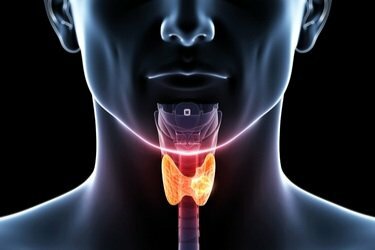 This test is affected by the levels of thyroid binding proteins. It is used to aid in the diagnosis of thyroid disorders. It is also used to monitor thyroid therapy. What are the Clinical Indications for performing the Total T4 Blood Test? How is the Specimen Collected for Total T4 Blood Test? What is the Significance of the Total T4 Blood Test Result?